With the introduction of shipping containers, the world suddenly had an international system for transporting product faster, safer, and with more weather protection than ever before. But the most significant effect of containerisation was the introduction of standard, predictable spaces to fill on international ships. Pallet shipping is the next logical step from shipping containers, offering easy to move, securable platforms to attach products that are at the same time stackable and maximise the available space in a shipping container. A shipping pallet is fundamentally a base for loading stock. With a pallet, the manufacturer has the ability to stack, strap or wrap at the point of production. This reduces multiple handling and if secured correctly, allows nearly zero unwanted movement (and damage) during transport. Most pallets are designed with a rigid base, with space for forklift prongs and a range of holds for strapping. The material used can change based on the needs of rigidity, weight or impact absorption. 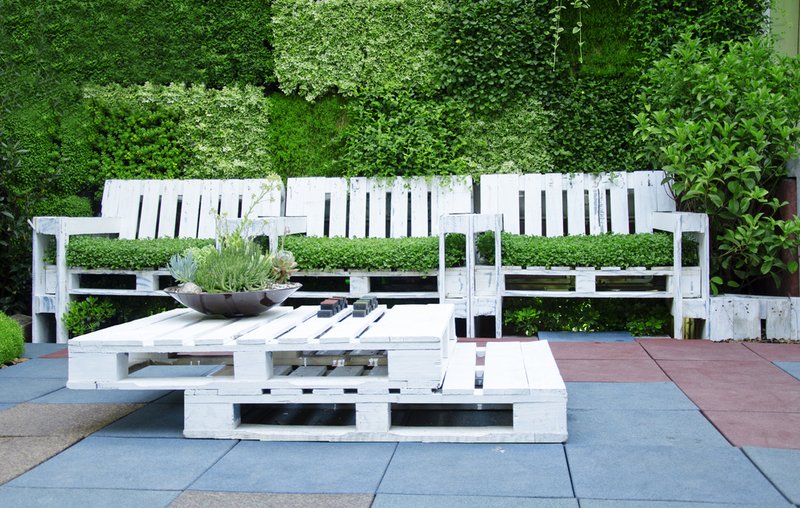 The most common format is the treated wooden pallet, made of planks separated by spacer planks. This format is flexible, lightweight, stackable, manoeuvrable when empty, cheap to construct and will survive regular reuse. 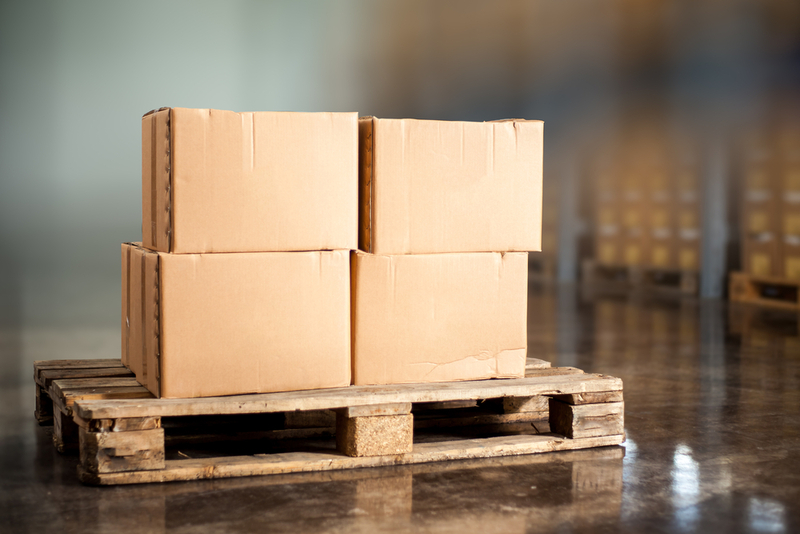 The simplest reason is because a pallet gives secure, safe, and fast handling to your products. After stacking product, pallets are secured by either strapping bulky items, or shrink wrapping multiple units onto the pallet. If loaded correctly, even smaller items can become stackable and structurally strong. The standard sizes and designs allow palleted stock to be universally handled by forklifts and hand jacks. This speeds warehousing and stock movement, allowing one operator to safely manoeuvre heavy, bulky or large quantities of product. They also make the most of the useable volume of shipping containers, warehouse racking and truck trays, with sufficient structural integrity for medium to long term storage. When you are doing your container plan, having set measurements, stackable product and square stock footprints on hand means you can get the maximum yield from a shipping container. No one wants to ship empty space. For standardised wooden pallets, supply options are broad. There are companies that supply re-useable universal wooden pallet lines, ready to ship and meeting all international shipping standards. While these are convenient, often the timber is rough cut and due to the heavy emphasis on reuse and stock circulation, can quickly reduce strength and reliability. 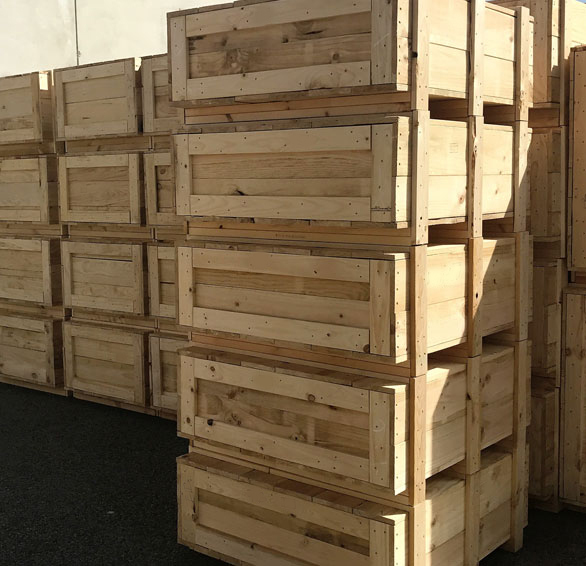 Australian Boxes and Cases (ABC Crates) make affordable high-quality pallet options. The timber is treated to meet the highest international shipping standards while offering structural integrity and product assurance. 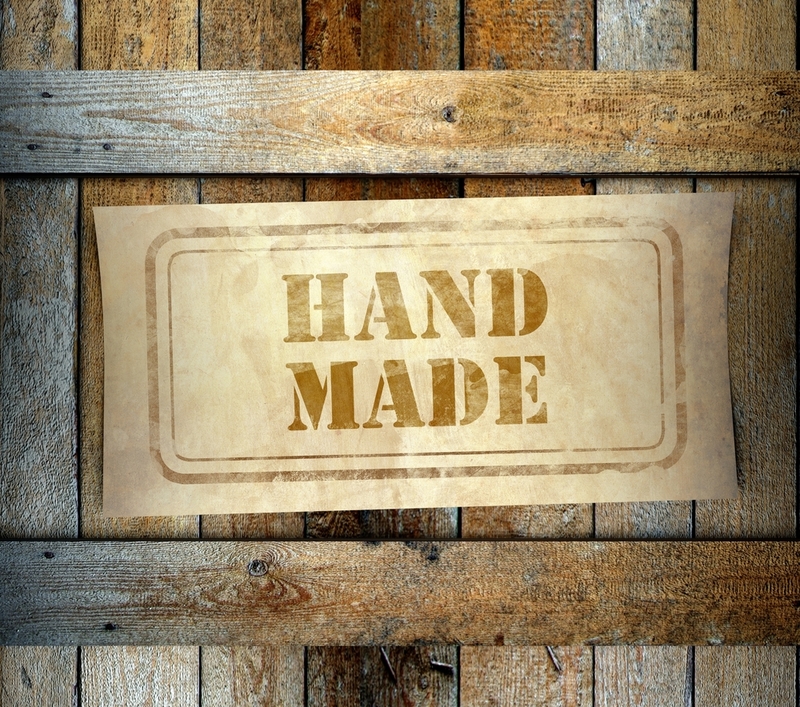 We build wooden shipping options for pallets, crating with pallet bases and made to measure shipping solutions for any delicate or fragile product you need shipped. Pallets offer the best solution to moving large quantities of small units and bulky products alike. Call ABC Crates today if you have need for an affordable, versatile or customised shipping solution for your product.